Pricing has too many variables to just give you a number. If it were me, $4.00 each, and I live in the country. What I can get vs what you can get in your area are going to vary. A good starting point would be to read over the pricing threads on this site. I would never be able to sell those for $4 where I live. ( not that they're not worth it!) I'd check other local baker's and bakeries prices and than decide how much to charge. I would check out local bakeries and see what they charge for a basic cupcake (aka no topper). Then you should add up the cost of your ingredients as well as what you think your time is worth and determine a price per cupcake. Toppers, to me, are extra. So say you decide that your basic cupcake is $2.75, then a topper in the picture shown would be an extra $X. 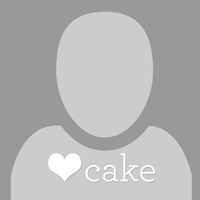 To figure out how much a topper should cost, you should determine the ingredient cost per topper (don't be afraid to weigh out how much fondant you are using per topper) as well as the time involved in making them. The more time the more they should cost. 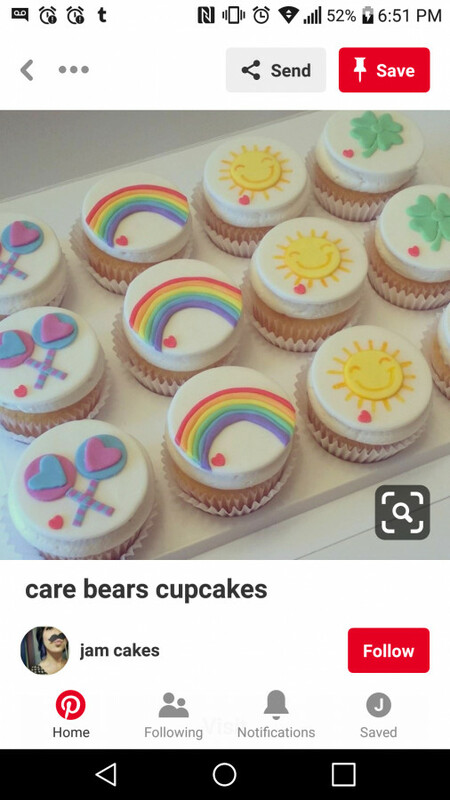 To get a feel for a good starting point you could do some googling to see what similar toppers would go for say on Etsy and even at local bakeries around the area. I would probably charge $1 per topper in regards to the picture you posted.